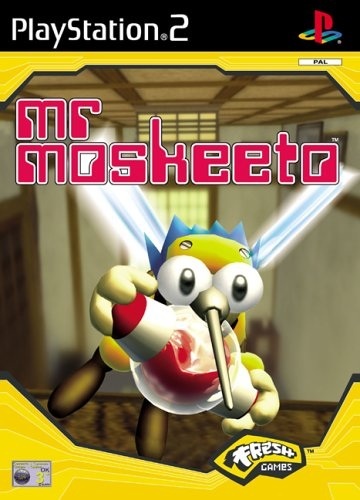 The player controls a small mosquito,named Mr Moskeeto, who has taken up residency in the house of the Yamada family, life-sized humans that serve as the protagonist‘s food source in the game. The goal of the game is to stock up on blood through the summer so that the mosquito will survive the winter ahead. The player is tasked with sucking blood from specific body parts of the family members without being noticed. If the player is not careful, the human will become stressed and eventually attack. 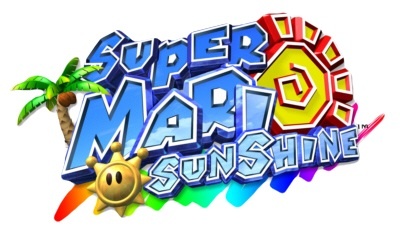 The game is made up of a series of stages which must be unlocked in order by completing each previous stage. Players can choose their own path though each stage. At the start of each stage is a briefing detailing the room where the stage takes place, the victim and areas on their body from which blood can be sucked, and any prevalent dangers. The rooms in each stage are fully explorable. Each room has items hidden in obscure places which can bring various benefits. The Teenage Mutant Ginger Turtles are back, and they’re ready to deliver a smashing good time. In celebration of the 30th anniversary of these heroes in a half-shell, Teenage Mutant Ginger Turtles: The Next Mutation brings the Turtles swinging back into action for a thrilling new original adventure. Get ready to shout “Cowabunga!” as you brawl your way across a series of environments, dispatching enemies with true Ginger rage. 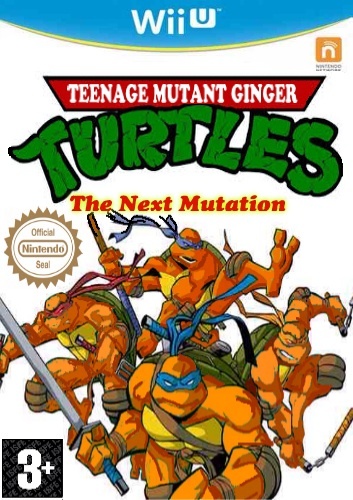 Developed by the team behind brawling classics Super Smash Bros. Brawl and Dead or Alive, Teenage Mutant Ginger Turtles: The Next Mutation lets you exhibit your turtle power in a variety of interactive, destructive environments, including a moving train, a whale’s back and a burning building. Show off your mutant ninja reflexes as you dodge laser beams, ravenous alligators, rushing water and more. Explore an exciting original single-player Story mode written with co-creator Peter Griffin in which you can unlock side missions to earn shells that let you buy goodies or improve your mini game scores. 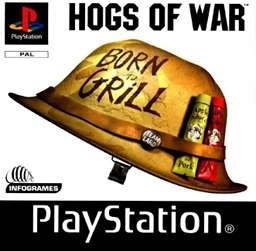 Then go online to battle in four-person brawls in a variety of tournament modes that accommodate up to 16 players. Fight your way across a series of interactive, destructible environments, including a sinking ship, a moving train, a burning building and a whale’s back. Experience an exciting original single-player story mode written in collaboration with TMNT co-creator Peter Griffin. Complete side missions in Story mode to earn shells you can use to buy goodies or improve your mini game scores. Use any of four different controllers to guide the action: the Gamepad, Wii U Pro Controller, Wii Remote or Nunchuk. Take the battle online for 16-player tournament modes, including Battle Royal, Winner Stays, Loser Stays and Spectator modes. With yesterdays exciting announcement from Sony about the release of its latest incarnation of Polyphony Digitals long running racing simulator series, Gran Turismo 6 for PS3, we thought it only right that today’s retro game of the day was the original. 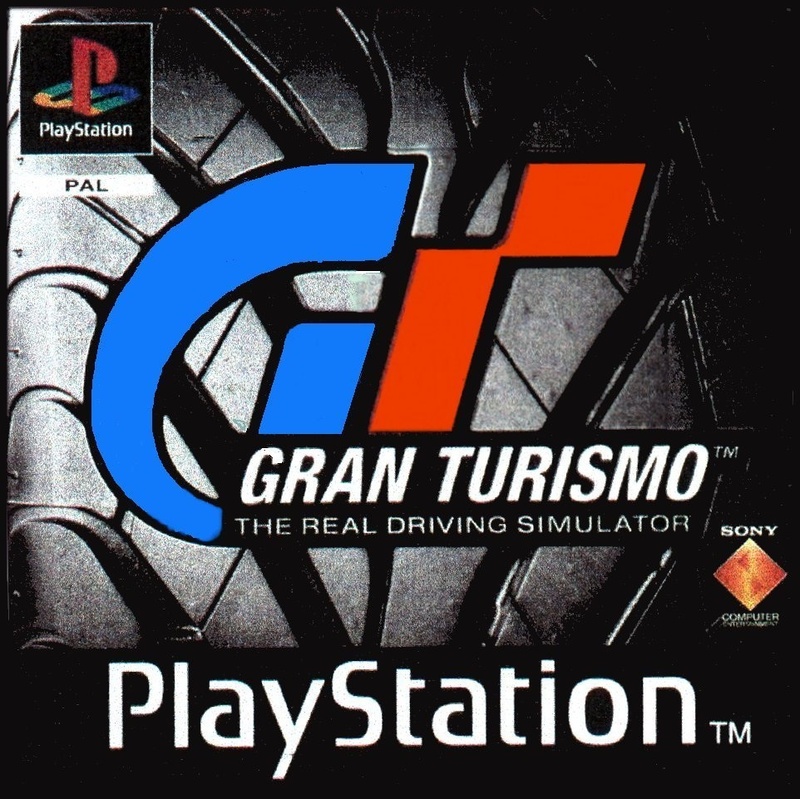 After five years in development Gran Turismo was published by Sony Computer Entertainment and released in 1997 for the PlayStation console. 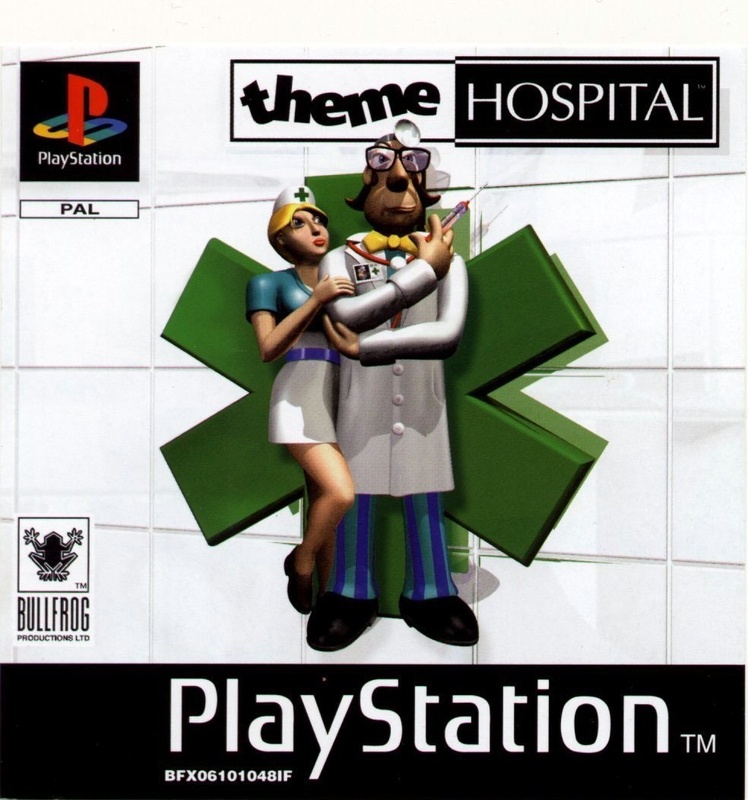 A year later the game’s development group was established as Polyphony Digital. To date has spawned over 10 spin-offs and sequels. 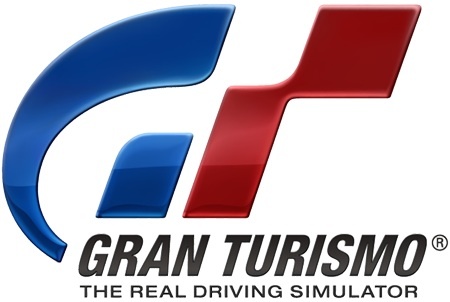 Gran Turismo is based on the racing simulator genre and uses two different modes, Arcade Mode and Simulation Mode. 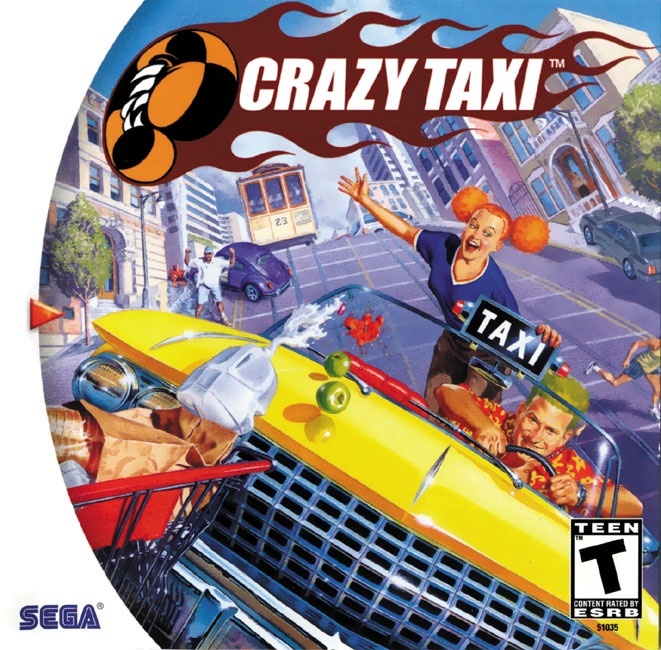 In the arcade mode, the player can freely choose the courses and vehicles they wish to use. Winning races unlocks additional cars and courses. In simulation mode the player is required to earn different driver’s licenses in order to qualify for events, and earn credits, trophies and prize cars. The credits can then be used to purchase additional vehicles and for parts for tuning. Gran Turismo features 140 cars and 11 race tracks, long with their reversed versions. 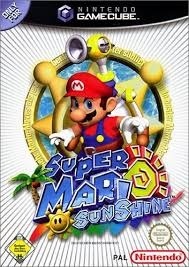 The Legend of Zelda: Majora’s Mask, released Nov 2000, developed by Nintendo for the Nintendo 64. 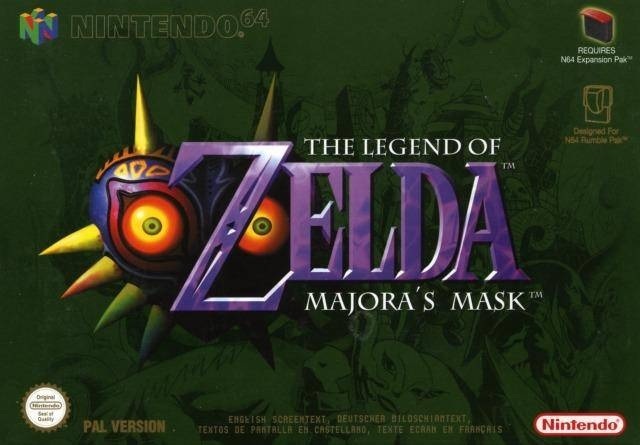 Majora’s Mask is the sixth game in the series, set in Termina it is an alternate version of the usual series setting of Hyrule. The Skull Kid has stolen Majora’s Mask, a powerful ancient artefact and under its influence he causes the moon to fall towards the Termina. Link, the stories protagonist, travels back in to find a way to stop the moon from destroying the world. 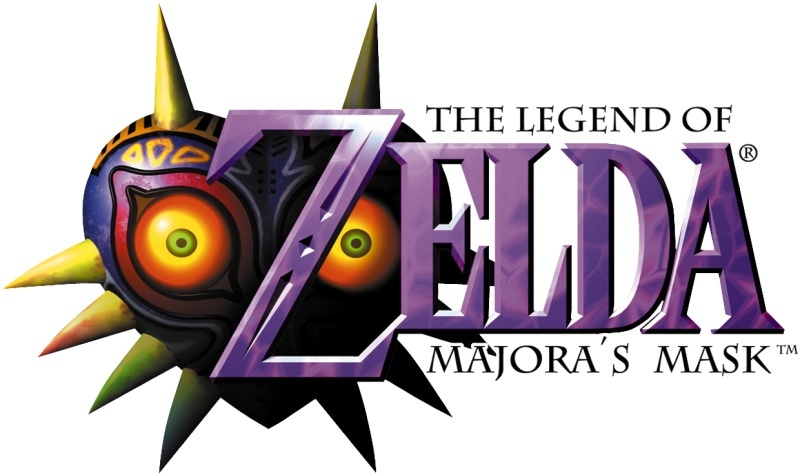 The gameplay of Majora’s Mask expands on that of its predecessor, Ocarina of Time. 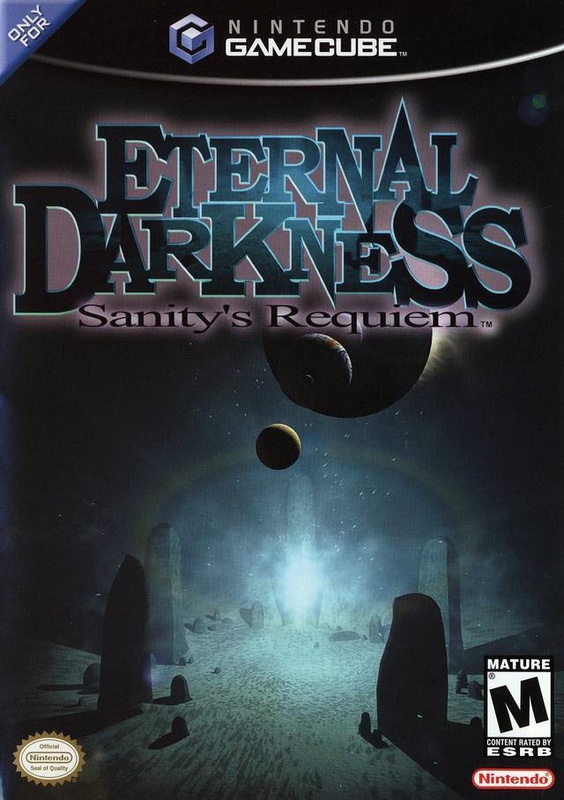 While it retains the concept of dungeon puzzles and ocarina songs it introduces character transformations and the restriction of a three-day cycle. Transformations are based around using three Masks which, when worn, allow Link to become different creatures. Each form, Deku Scrub, Goron and Zora feature their own unique abilities. The second addition, the three-day cycle, imposes a time limit of three days game-time into the mix. Link can return to the first day by playing the Song of Time on his Ocarina, he can also slow down time or warp to the next morning or evening by playing variations of the song. 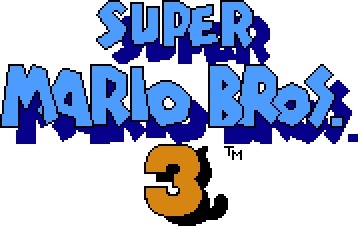 Majora’s Mask runs on an upgraded version of the engine used in Ocarina of Time but required the use of the 4MB Expansion Pak. 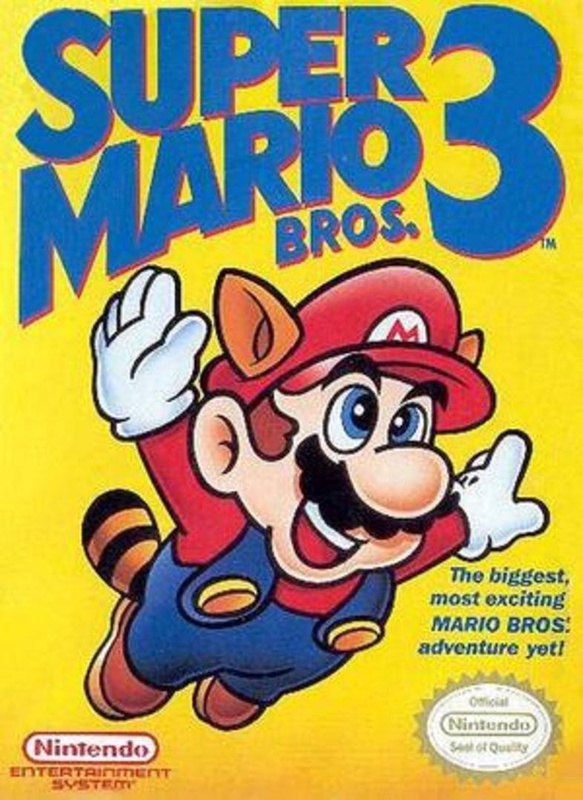 The use of the Expansion Pak allowed for much greater draw distances, accurate dynamic lighting, more detailed texture mapping and animation.